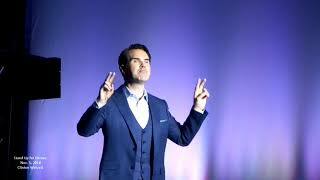 Jimmy Carr and Charlie Higson are the guests on the show this week. 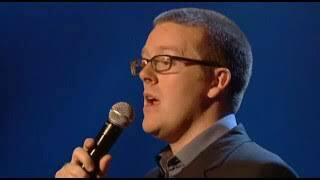 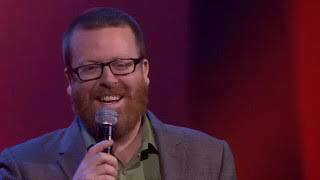 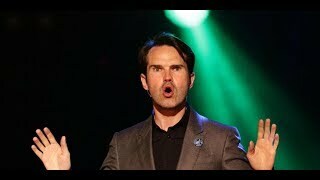 Host: Jimmy Carr, Rachel Riley Jon's Team: Jayde Adams Sean's Team: Joe Wilkinson Dictionary Corner: Susie Dent, David Baddiel. 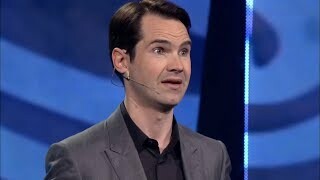 Jimmy Carr live at the apollo. 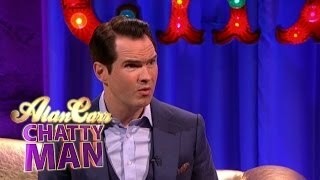 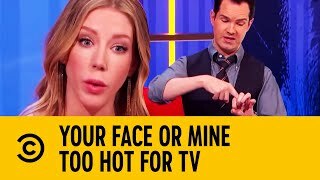 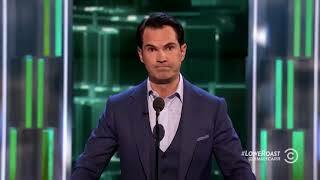 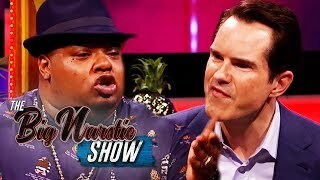 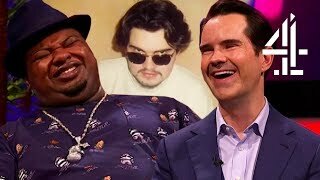 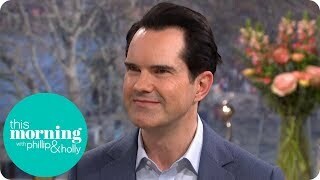 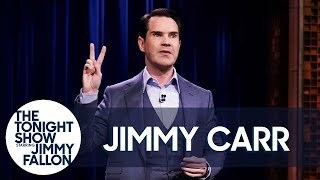 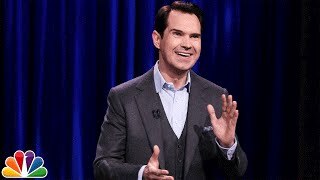 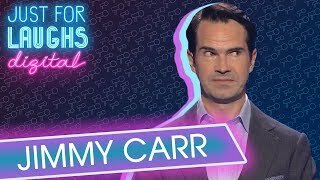 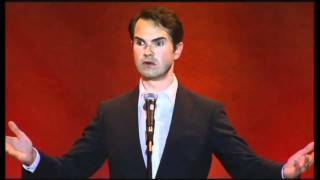 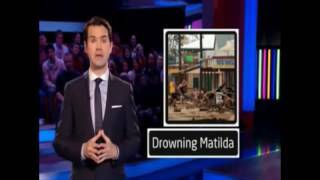 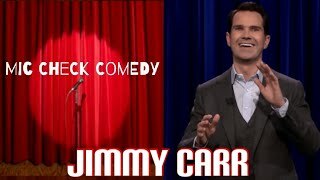 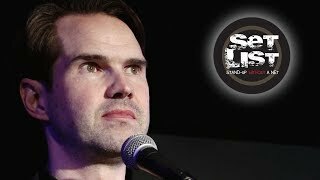 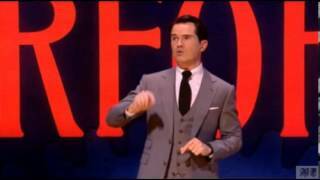 Jimmy Carr interview about his stand up show Making People Laugh with Camilla Long. 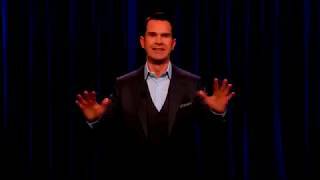 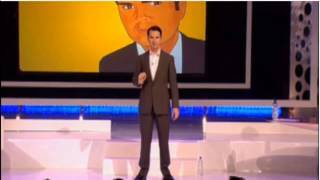 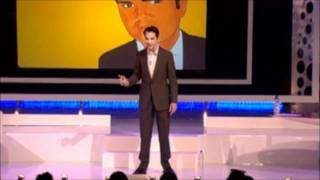 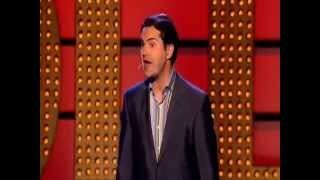 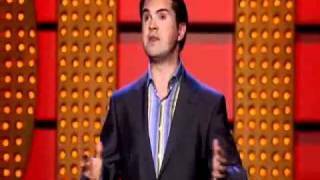 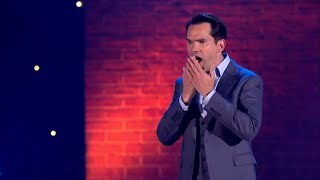 2013 - Jimmy Carr - What's the worst gift you ever got ? 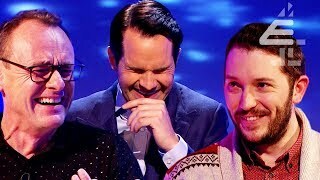 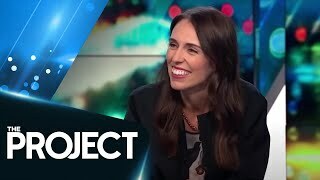 2013 - Laughing and Joking.